A team of researchers from the FXB Center for Health and Human Rights at Harvard University contributed to a landmark all-cause mortality study across Puerto Rico following the devastation of Hurricane Maria. The study concluded that the original estimate of 64 excess deaths due to Hurricane Maria is likely to be a substantial underestimate.The study was conducted in January and February 2018, in collaboration with colleagues from Harvard T.H. Chan School of Public Health, Carlos Albizu University in Puerto Rico, and the University of Colorado School of Medicine. According to this interdisciplinary study released May 29 online at the New England Journal of Medicine, the mortality rate in Puerto Rico rose by 62% [95 % CI 11% to 114%] in 2017, after Hurricane Maria. The numbers from this interdisciplinary study, to which the Harvard FXB Center for Health and Human Right contributed significantly, suggest both the official Puerto Rican death registry numbers of 64 excess deaths and other reports have seriously underestimated the death toll attributable to Hurricane Maria, The study illustrates the limitations of calculating mortality rates in disasters from death certificates alone. The study also offers insight into the effects on health of damage to infrastructure and delays in its repair. About one-third of the additional deaths arose from lack of access or delayed access to healthcare, most likely from infrastructure damage. 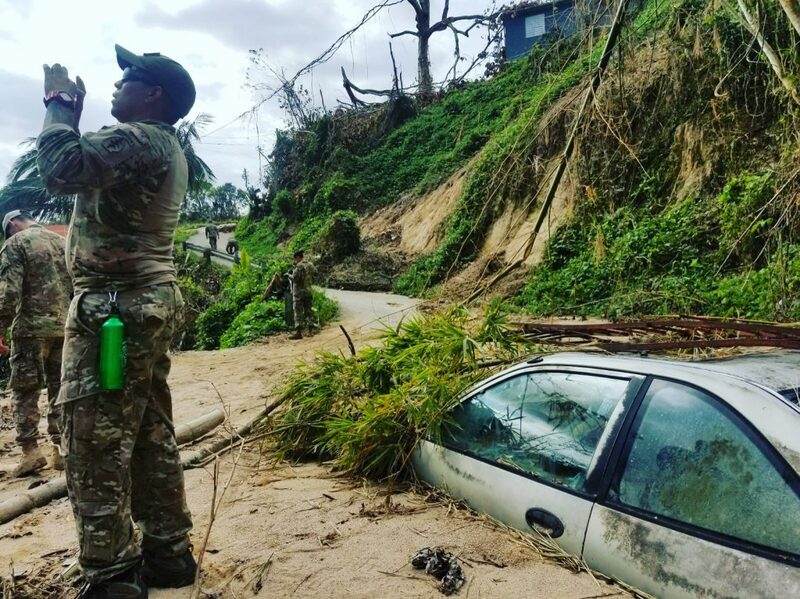 To assess the all-cause mortality resulting from Hurricane Maria, researchers conducted a survey of 3,299 households across Puerto Rico, stratified by remoteness, asking questions about the age, gender, and cause of deaths in the households in 2017. They also asked respondents about infrastructure disruptions and access to healthcare following the hurricane. There was a strong correlation between the remoteness of households and their loss of infrastructure. On average, households went 84 days without electricity, 68 days without water and 41 days without cellular coverage after the hurricane and until December 31, 2017. In the most remote areas, 83% of households were without electricity for this entire time period. Substantial population displacement occurred, both in and out of surveyed households.